Maybe they cost too much or just weren't a good fit for the team, but fans were sad when these players got traded. Toronto Blue Jays fans were dismayed this week to learn that outfielder Kevin Pillar would be leaving the team for the San Francisco Giants in exchange for three players. 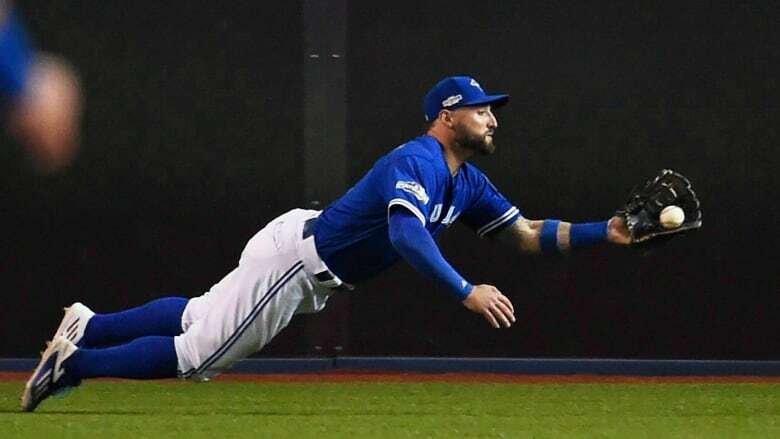 The trade of Pillar, nicknamed Superman for his gravity-defying catches, was the latest in a long line of trades of popular athletes on Canadian teams. Here are just a few. 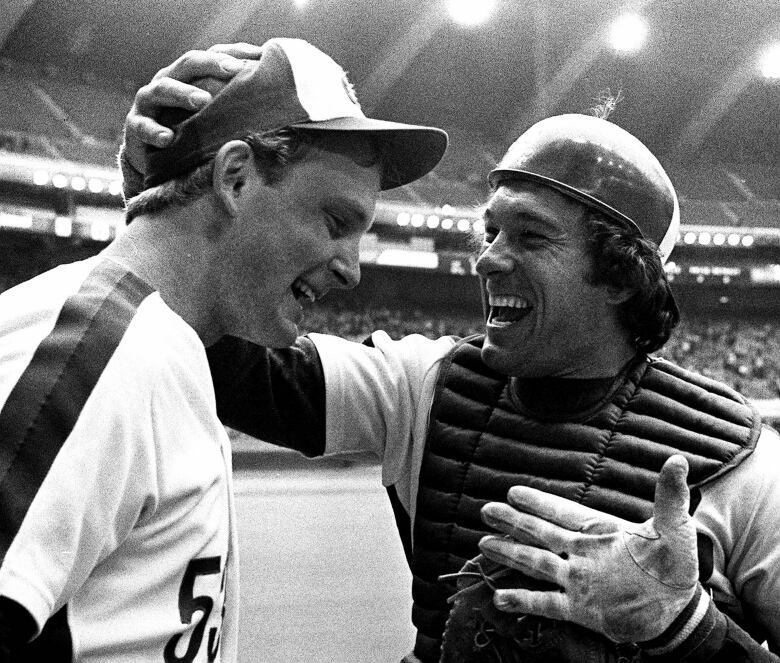 Catcher Gary Carter began his baseball career with the Montreal Expos in 1974 and endeared himself to fans for making an effort to learn French, according to the Globe and Mail. 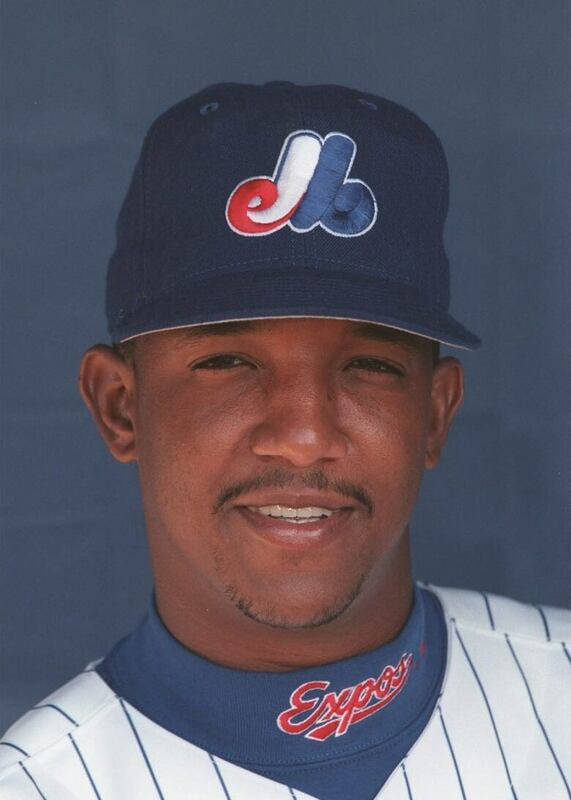 But in 1984, two weeks after completing renovations to his Montreal home, Carter was dealt to the New York Mets. He could have vetoed the deal given his seniority, according to the paper, but he agreed "it was the best thing" for the team and for himself. "Any criticism of Gary Carter certainly can't be for his performance or what he contributed or what he did for the ball club," said Expos general manager Murray Cook in a press conference captured by CBC. "While the initial shock has worn off, it's hard to think that Carter is no longer an Expo," said reporter Marty Heeg. "Whatever problems he cause or felt he caused, no one can deny his contribution to the Montreal Expos as a player." When Carter was inducted into the Baseball Hall of Fame, it was as an Expo. He died of brain cancer in 2012 at the age of 57. The trade of Wayne Gretzky to an American team was more national news than mere sports story. "The biggest name in Canadian sports — the man hockey fans call The Great One — is going to the United States," the CBC's Knowlton Nash told viewers at the time of the August 1988 deal that moved Gretzky from Edmonton to Los Angeles. While fans wished him well, they would have preferred that he stay in uniform this side of the border. "I think he should stay here and not go anywhere," said a woman in Gretzky's hometown of Brantford, Ont., who spoke to CBC News about the news that No. 99 was leaving Canada. "Not to the United States — no way." The Great One would never play for another Canadian team after that and he'd never win another Stanley Cup — though he'd already won four playing with the Oilers. You have to give something to get something, as they say. So, for the Blue Jays to land two important players, they gave up two beloved players. 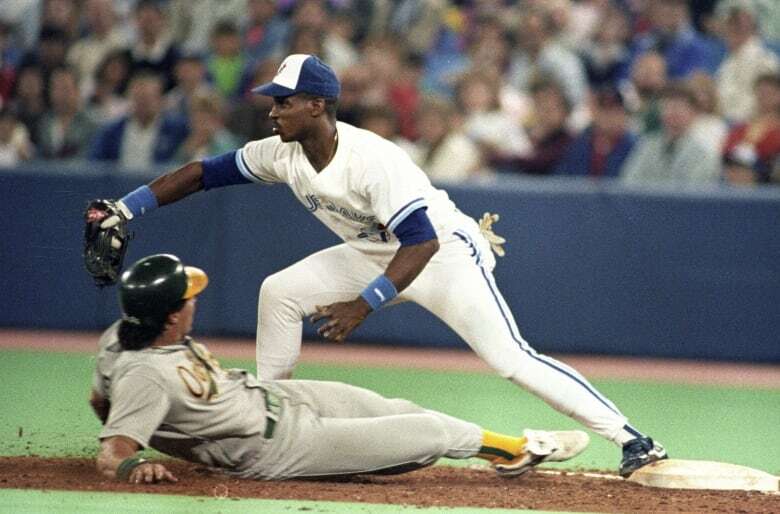 In December 1990, the team traded away slugger Fred McGriff and three-time all-star Tony Fernandez to San Diego, in order to bring Roberto Alomar and Joe Carter to Toronto. "We're trading four all-stars," said San Diego GM Joe McIlvaine, in remarks reported in the Globe and Mail. "It's kind of a gutsy trade on both ends." As the CBC's Bruce Dowbiggin put it, "the heart of the 1990 Blue Jays was cut out" with the departures of Fernandez and McGriff, which came alongside the exit of Junior Felix (via trade) and George Bell from the organization. 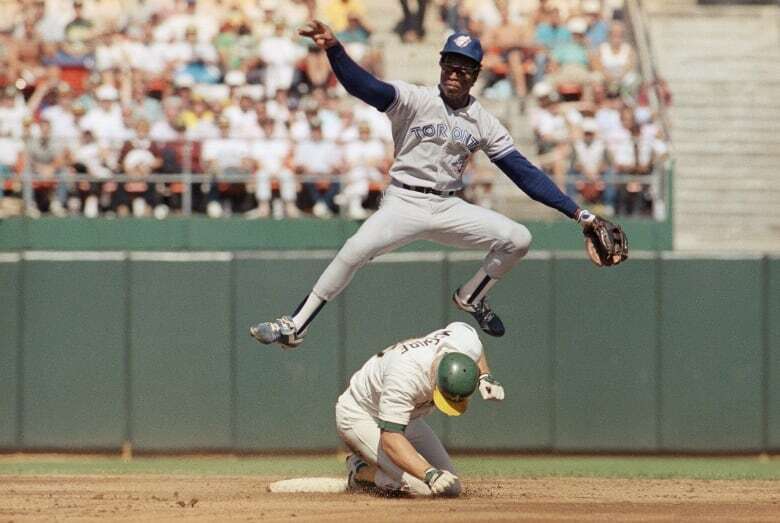 McGriff would go on to win a World Series with Atlanta. He'd also be part of five all-star teams. 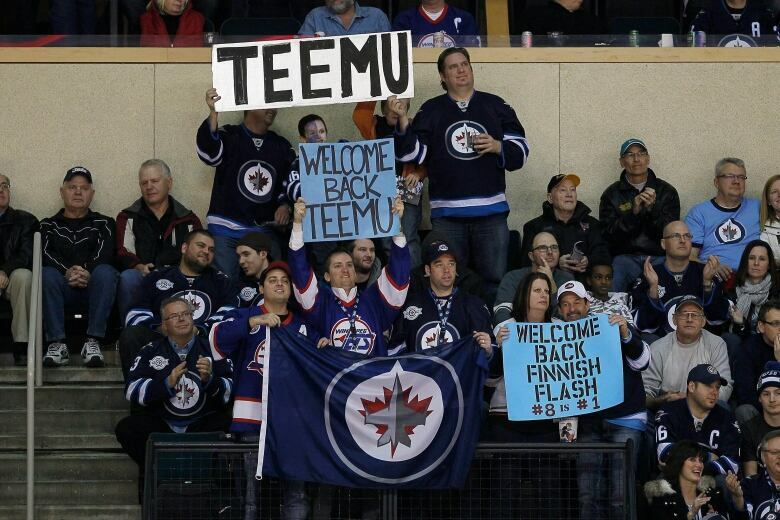 Nicknamed the Finnish Flash, Finland-born Teemu Selanne proved instantly popular in Winnipeg. The NHL awarded him the Calder Memorial Trophy for rookie of the year in 1993, and Selanne still holds the record for most goals by a rookie in one season with 76. But his time in Winnipeg came to an end when he got the news that he had been traded to the Mighty Ducks of Anaheim. As the CBC's Scott Oake reported that day, rumours of a Selanne trade had been percolating for weeks — and Selanne hadn't wanted to hear them. "I learned a lot that time," he said. "I learned that there's no feelings around here." When the rumours were confirmed on Feb. 7, 1996, Oake reported that Selanne had "ripped his name plate off his locker" and "stormed out" of the Winnipeg Arena without talking to reporters. "I realize that this is a business," he said when he returned that afternoon. "Everybody's for sale." But he said he would miss his fellow Jets (such as Kris King and Keith Tkachuk, seen here), and the city. "Winnipeg is always going to have a part of my heart." He won the Cy Young ... and then he got traded away from the Expos? That same month? That's what happened to Pedro Martinez back in November 1997. In a payroll-shaving move, Martinez was sent to Boston where he won two more Cy Young awards and eventually a World Series ring with the Red Sox. Martinez also signed a six-year, $75-million contract with Boston. The New York Times reported the deal made him the highest-paid player in baseball at that point. His Montreal fans understood why Martinez was moving on, even if they didn't want to see him go. "I'm sad that he's leaving, that he's going to have to go," said Albert Saragossi, a Montreal season-ticket holder who had a picture of Martinez on the calendar hanging in his office. "He's not going because he's not getting along with the Montreal fans or he's not getting along with Montreal management. It's just a reality of baseball — he's going where the money is." But Saragossi still renewed his season tickets for the following season, even though Martinez was being traded away. Fans were in shock when defenceman P.K. 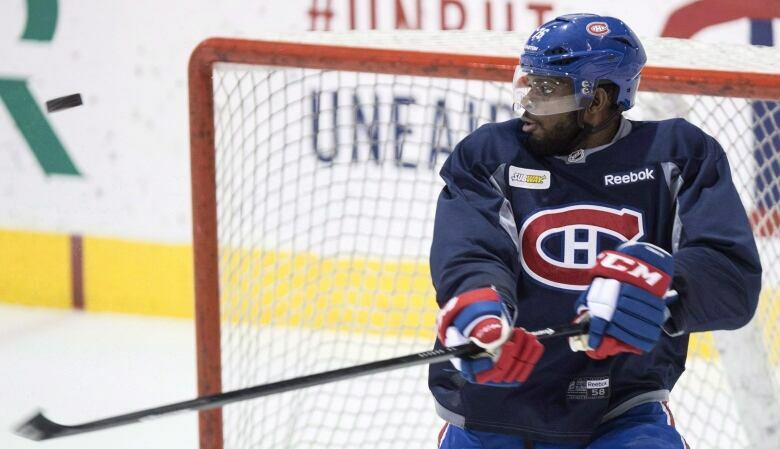 Subban, who CBC reporter Alison Northcott described as "by far Montreal's most popular player," was traded from the Canadiens to the Nashville Predators. "I can't talk," said one man on the street. "This may very well be the worst trade in the history of the NHL." "That's not good for Montreal," said a woman. Subban, who had played for the team for six years, was known for playing street hockey with local kids and had pledged $10 million to a Montreal children's hospital. Despite speculation from hockey analyst Doug Gelevan, Habs general manager Marc Bergevin said the trade had nothing to do with Subban's personality. "Yes, P.K. 's different, we're not going to hide that, but it was never an issue," he said. Subban, the oldest of three brothers to make it in the NHL, was grateful to fans in Montreal. "Thank you so much," he said in a farewell video. "I love you." 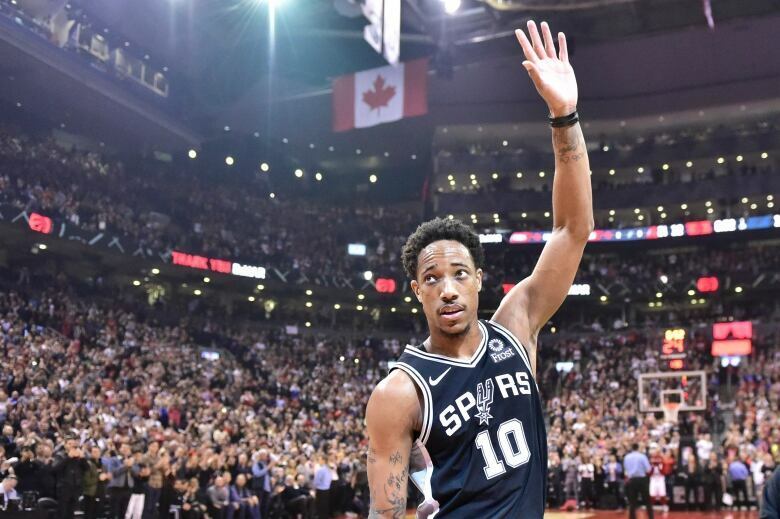 A fan favourite, DeMar DeRozan did not have plans to be leaving the Toronto Raptors. "I am Toronto," he declared, when re-signing with the team in 2016. "Outside of where I'm from, I represent this city harder than anybody," he added. And that loyalty to the city and Raptors fans is what made it so hard for him, when the team sent him to San Antonio last year, in a blockbuster deal that brought Kawhi Leonard to Toronto. That same loyalty bound Toronto fans to DeRozan — especially when they considered how other players before him had spurned the city. "This guy grew with the city, never wanted to leave," fan Paul Tan told CBC News at the time of the trade. "How many players come to Toronto and don't want to leave?"